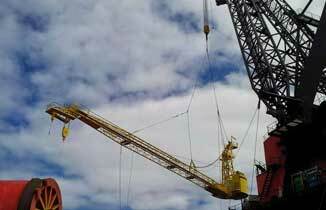 Safe and successful load handling activities begin with a lift plan. 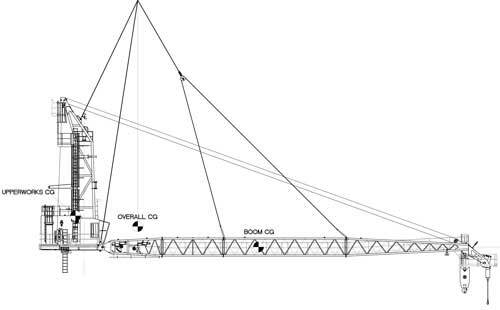 Whether simple or complex, lift plans identify equipment requirements and capabilities, personnel responsibilities and risk mitigation. Post lift reviews, another integral piece of the lift plan, encourage personnel input for continuous improvement of safe lift practices. 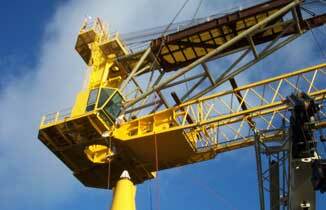 In addition to lift planning, Seatrax can provide competent lifting personnel such as signal persons, crane operators, and riggers, as well as all rigging, hardware and lifting devices. To contact Seatrax engineers to design your lift plan, contact us here.